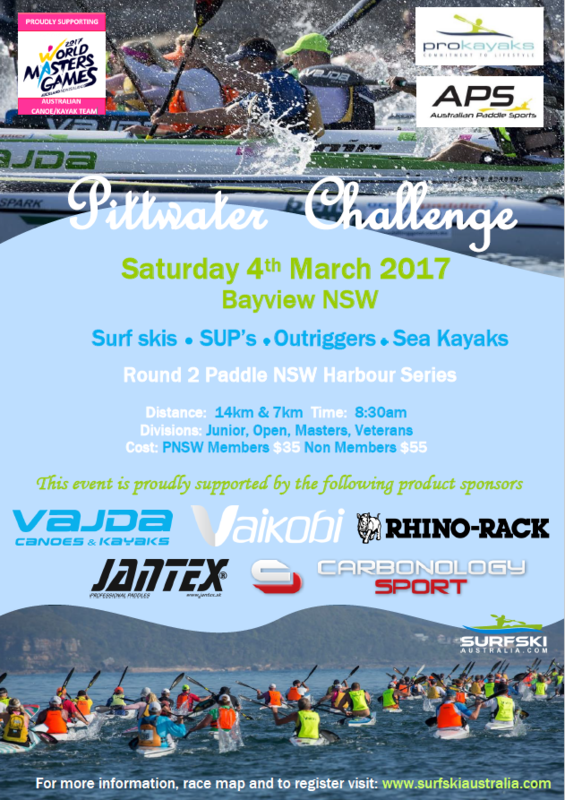 Australian Paddle Sports in association with Prokayaks will be running the Pittwater Challenge on Saturday March 4 from Bayview Park, Bayview NSW proudly supporting the Australian Canoe Masters Team for the World Master Games in Auckland NZ. 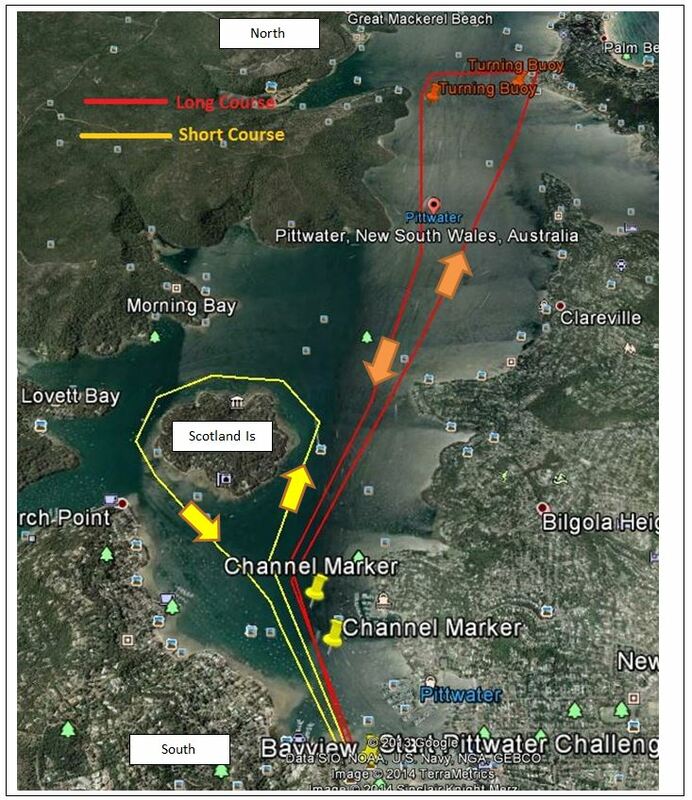 As Race 2 in the Paddle NSW Harbour Series the Pittwater Challenge will include both the 14km long course and 7km short course for surfskis, OC’s, SUP’s and sea kayaks. We will have Vajda and Carbonology Surfskis and Jantex paddles on display and to test on the day plus a range of accessories. We also have some fantastic prizes to give away in the Lucky prize draw open to all competitors.